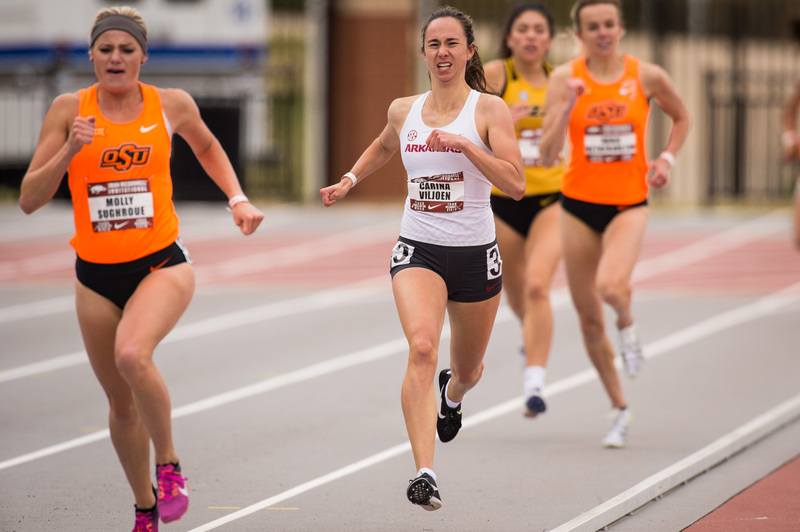 The South African native etched her name in the Arkansas record book as Carina Viljoen added her name to the Razorback All-Time Top-10 list Friday night on the final day of the Bryan Clay Invitational. 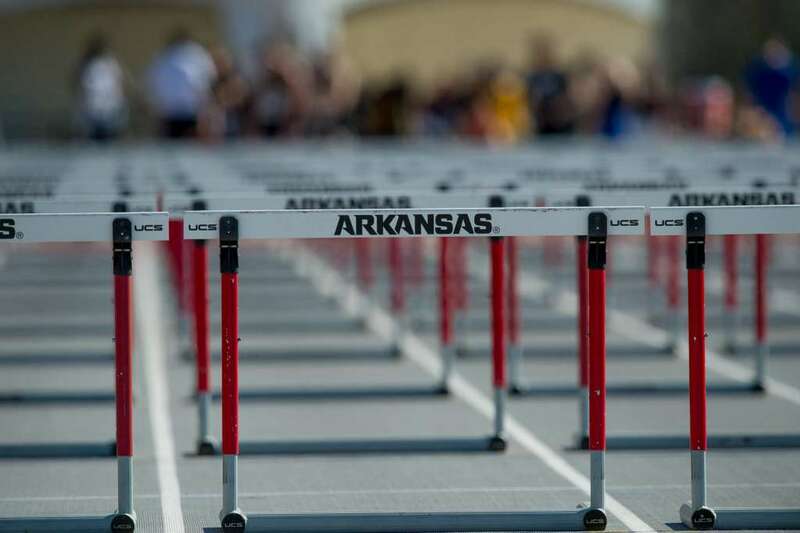 The Arkansas distance crew got the weekend’s slate underway as they competed on the west coast at the Bryan Clay Invitational. 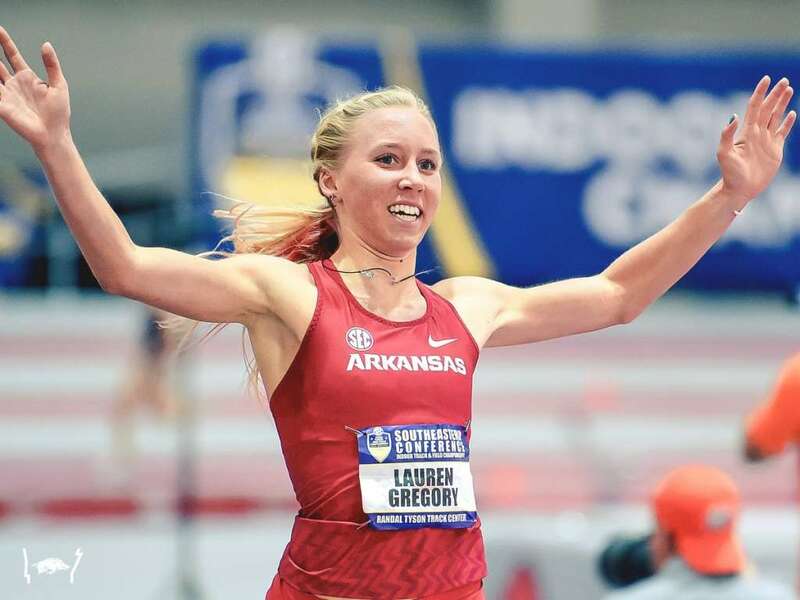 Like clockwork, another Bowerman Watch List, another appearance for Arkansas' NCAA champion pole vaulter Lexi Jacobus who has been named to The Bowerman Preseason Watch List, announced Wednesday afternoon by the U.S. Track & Field and Cross Country Coaches Association. No. 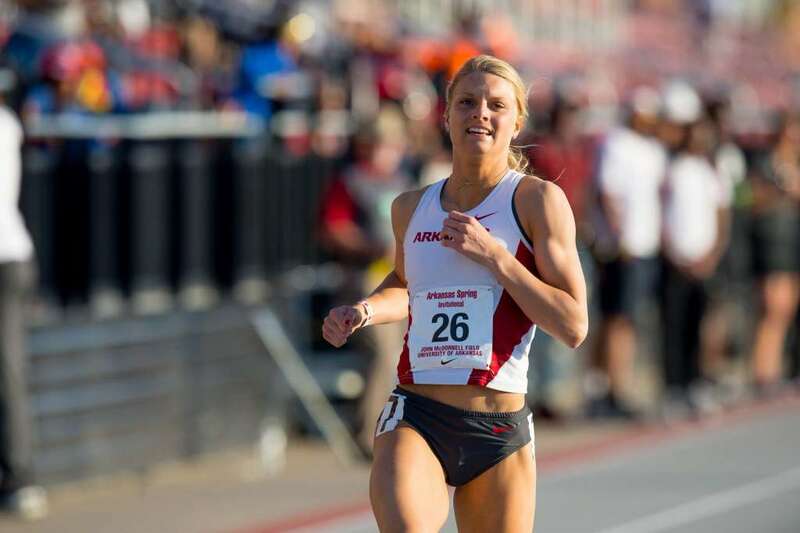 3 Arkansas will scatter between three meets this weekend as the distance squads head west to the Mt. 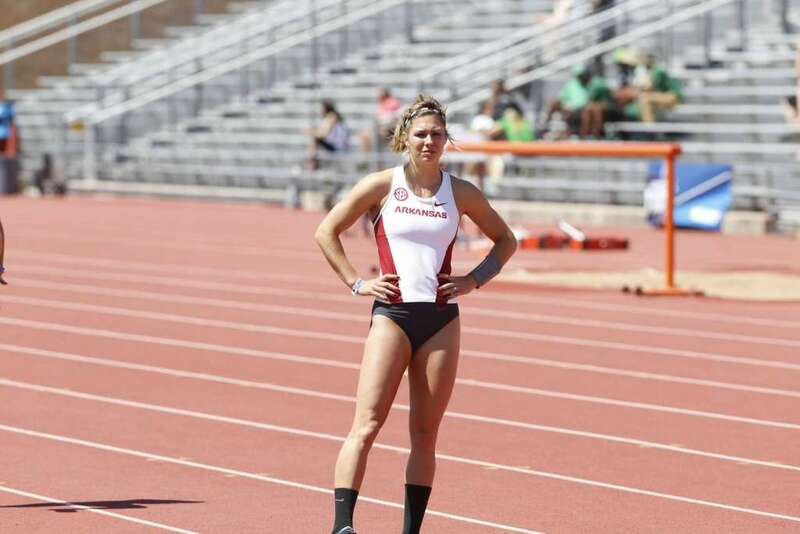 SAC Invitational/Bryan Clay Invitational, and the sprints heading south to the LSU Alumni Gold meet in Baton Rouge, LA. It is the middle of April and so much is happening On the Hill! 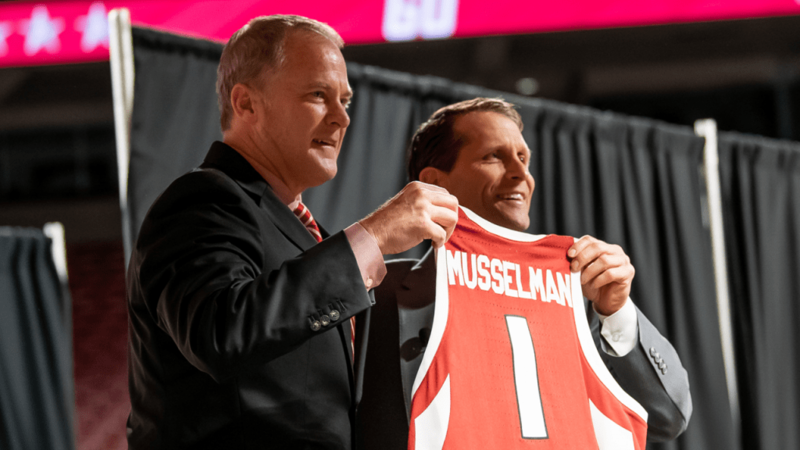 For a program like ours, the spring season schedule is always full, but the last few weeks have been particularly busy. With multiple athletes competing in multiple events, No. 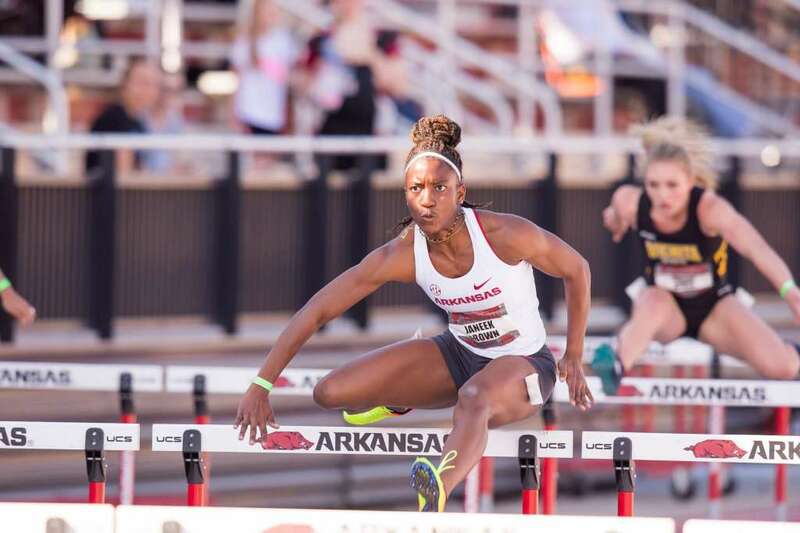 3 Arkansas took advantage of great weather and pieced together a solid meet with Kethlin Campbell's performance in the 200-meters standing out amongst the group Friday afternoon at the John McDonnell Invitational at John McDonnell Field. The No. 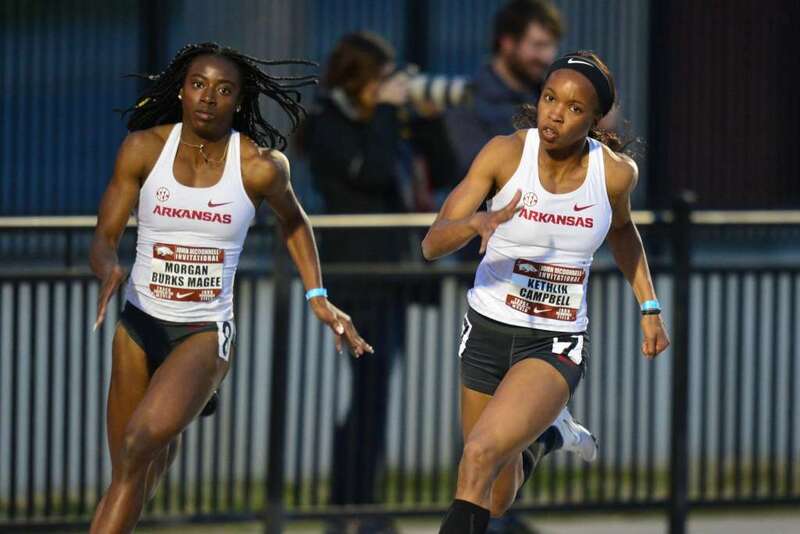 3 Arkansas women's track & field team return home for their second home meet of the outdoor season as they host the John McDonnell Invitational Thurs, Apr. 11-12 at John McDonnell Field. 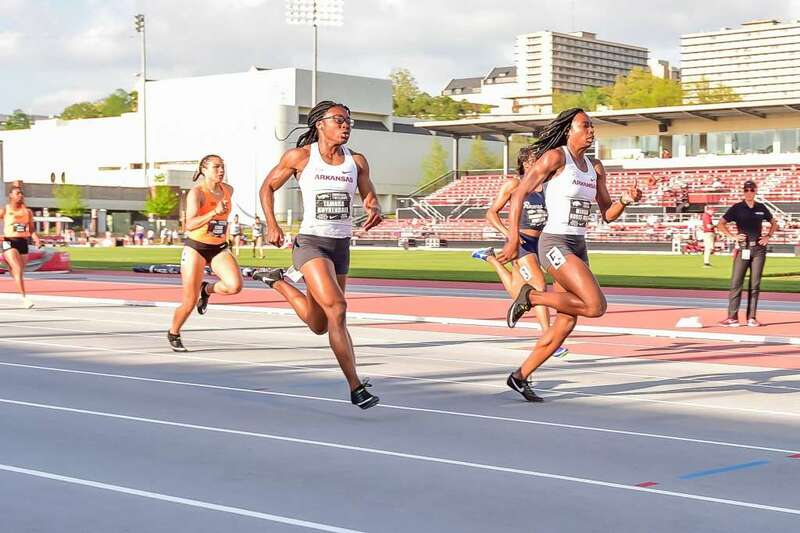 Sophomore Janeek Brown was named the Southeastern Conference Runner of the Week following Texas A&M's inaugural "The Reveille" meet at the newly opened EB Cushing Stadium Saturday night.